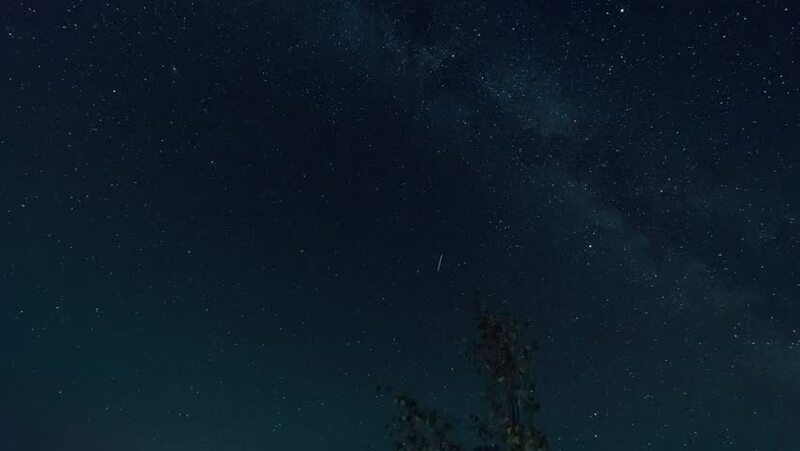 hd00:29Milky way time lapse galaxy in horizon night time, panoramic view at dark sky. Representation of the universe with globular cluster. Mojave Desert, Seamless loop Full HD.